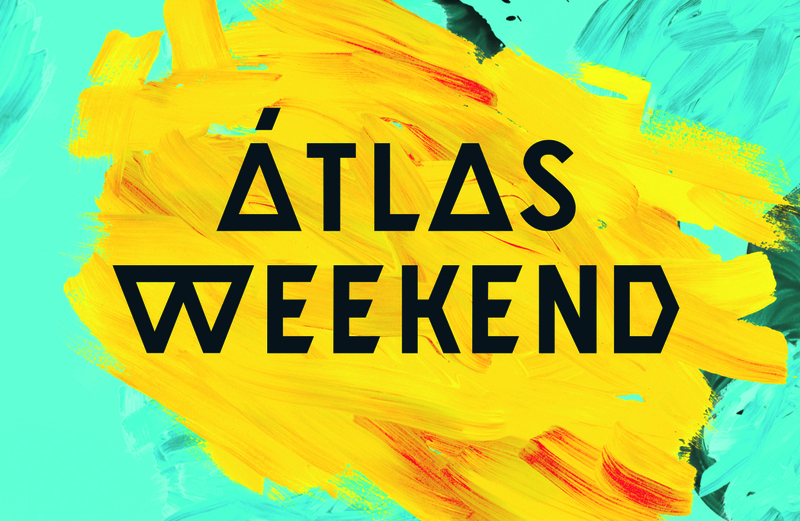 Atlas Weekend is a definite must for every festival-goer. It is one of the largest Ukrainian open-air music and performing arts festival which gathers crowds of visitors and super talented musicians from Ukraine and abroad. Apart from music, the festival features such attractions as dance, poetry, numerous stalls and bars serving food and drinks, a kid’s area, markets etc. Such famous bands and singers as Tom Odell, Lost Frequencies, The Chemical Brothers, Nothing But Thieves are going to perform there this year. 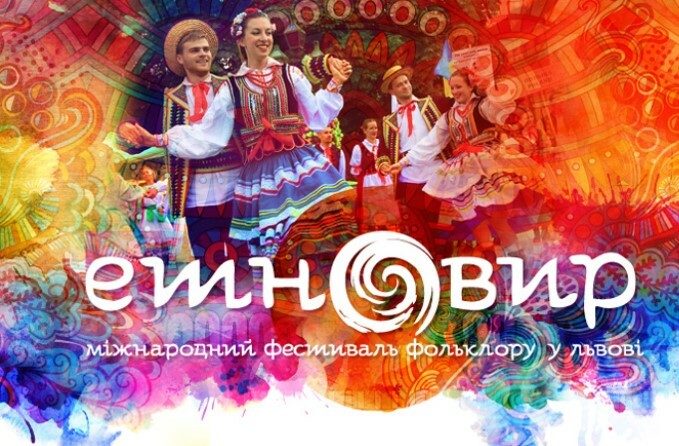 The main purpose of the festival is the development of Ukrainian festival culture and popularization of Ukrainian music. From July 13 to July 21, 2018, filmmakers and film fans from all over the world will gather on the Black Sea coast for the main movie event of the summer – the 9th Odessa International Film Festival! 9 days of exclusive premieres of foreign and Ukrainian films from the film directors, master classes of the world’s leading filmmakers, a unique open-air film-performance on the Potemkin Stairs, special shows and the brightest parties of the season. One of the trumps of Odessa Film Festival is a unique opportunity to watch premieres of movies from all over the world. This year the guests of the festival will enjoy the legendary silent-age film “Safety Last!”, on the Potemkin Staircase, which becomes a huge open-air cinema with a view of the Black Sea, gathering about 15 thousand spectators. In other words, it’s a happening you don’t want to miss. 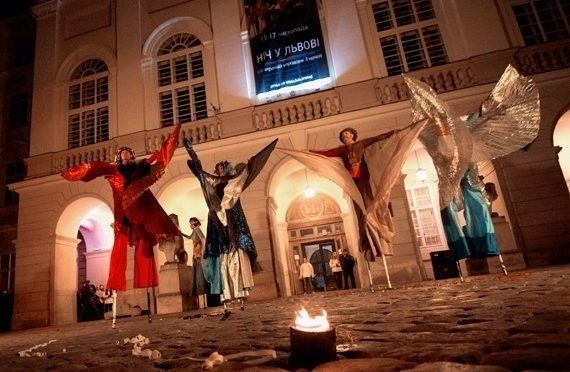 Night in Lviv is a kind of twice-yearly festival, when tours, museums, theatres and galleries in this charming city continuing operating until late in the night. The summer version is planned for July 13-15. Welcome to the holiday of an incredible drive, dances, and a full break! “Faine Misto” is an annual open-air festival in Ternopil, where world-class musicians give you an opportunity to have a tremendous time. You wonder what styles of music will you hear during the fest. The answer is – almost all youth trends, namely pop, rock, folk, alternative, dance, and about 16 000 of like-minded people. 6 scenes, more than 100 performers from different countries, and 3 days of the drive. The Rasmus will perform, so repeat the words of your beloved “Living in the World without You” and “In the Shadows”. In addition, Adept, To the Rats and Wolves, Infected Rain, KOZAK SYSTEM, Pianoboy are the big-name headliners too. It is gonna be amazing! 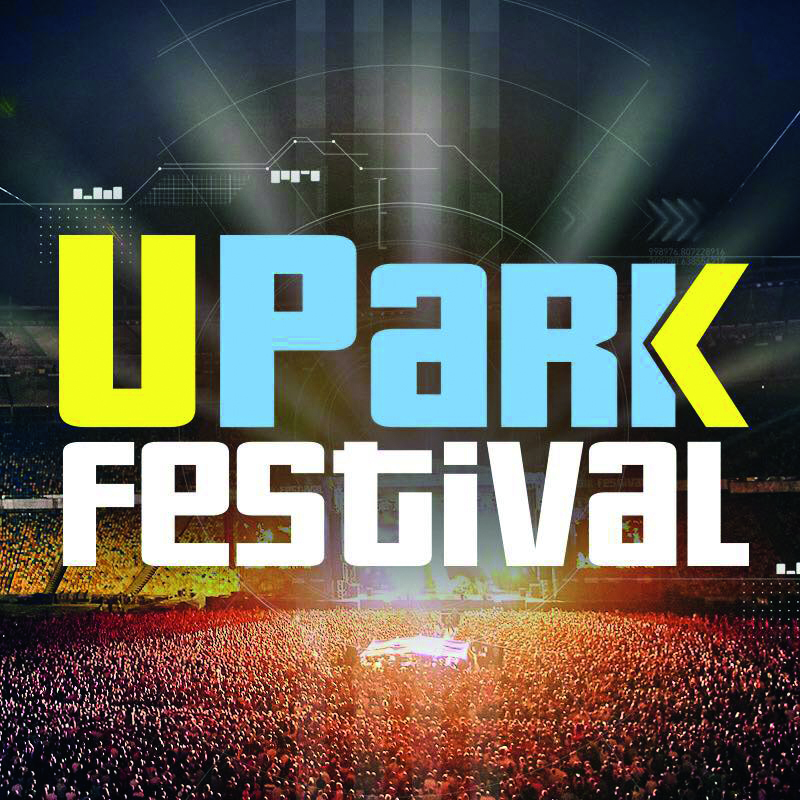 UPark Festival is the Ukrainian music festival, where such famous participants as RHCP, Muse, HURTS, NBT, performed the previous years. This year you are welcomed to see the live performance of Gorillaz, Massive Attack, Bonobo, Tove Lo, Young Fathers, Little Dragon, Kaleo etc. The festival continues to expand its lineup, and along with the number of participants, the number of light, sound, special effects and other equipment that musicians bring to Kyiv will also increase! 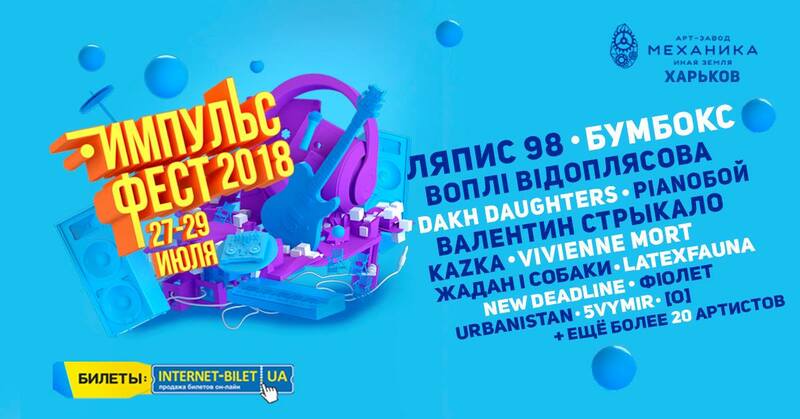 Entrance fee: from UAH 999 for one festival day. Impulse Fest 2018 will be held at the art factory “Mechanica” in Kharkiv! 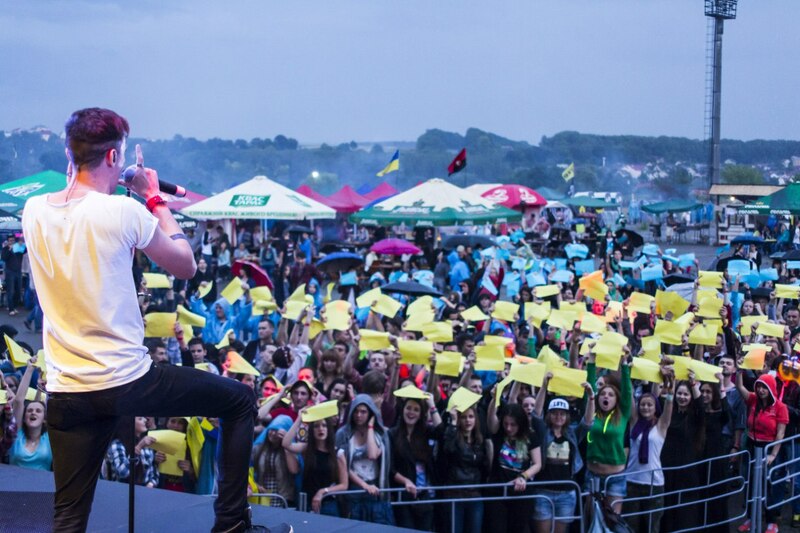 The largest festival of Eastern Ukraine was founded in 2008. Since then, six festivals have already been held, two of which took place in the open-air format with a large number of headliners. The main stage is a large roomy area in the courtyard of the art factory, where there is a swimming pool, food court, and bar; small stage -is a covered area near the parking. Come to hang out to O.TORVALD, SKAI, Boombox, AMATORY, Vivienne Mort, etc. If you are looking for a music festival with a varied line-up, good food and drinks, technical innovation and a bubbly festival atmosphere, Impuls Fest should be your festival of choice. This Lviv international short film festival has been around since 2008, each year presenting significant films amid a creative atmosphere. If you are a film fan and want to take part in cinematic discussions with interesting people, don’t miss it. Mark the date: August 6-12. This is one of the most colourful international festivals in the city! Folk groups from various countries come to Lviv to present their traditional culture with music, dance, games, customs, handicrafts, and of course cuisine. Attending the festival (August 22-26) offers a great opportunity to celebrate folk culture and Ukraine Independence Day at the same time.